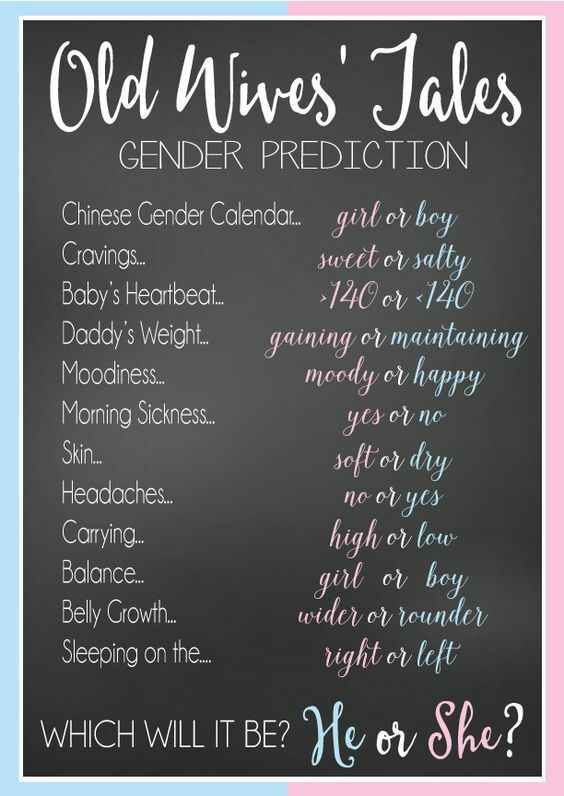 So apparently from this we are for sure having a girl hahaha! I obviously don't take this too serious and am doing it for fun but I do think it will be interesting to see if it's true. People keep asking if I want a boy/girl and I honestly do not care. The thought of both excites me so much for different reasons. I'm just really anxious to know. So what do y'all think...BOY OR GIRL? ?